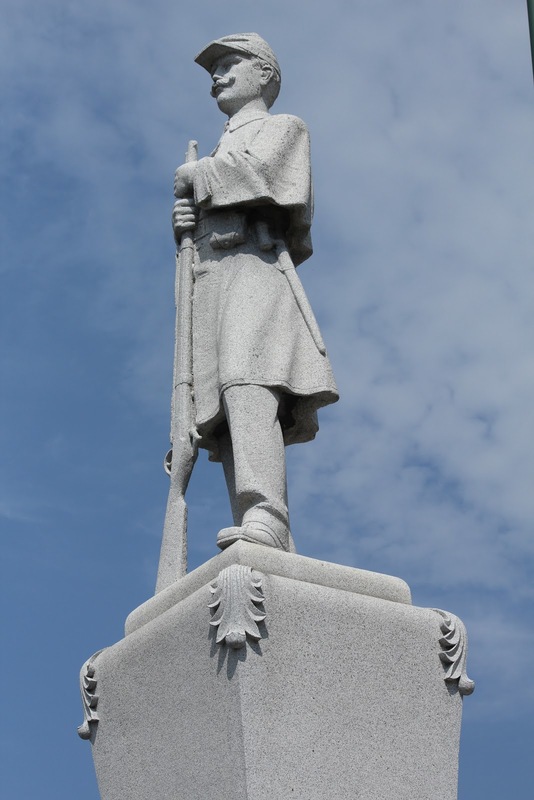 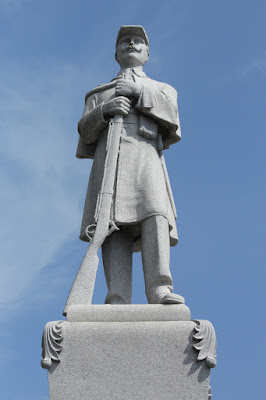 See also, A Union Soldier of the Civil War, also part of this monument. 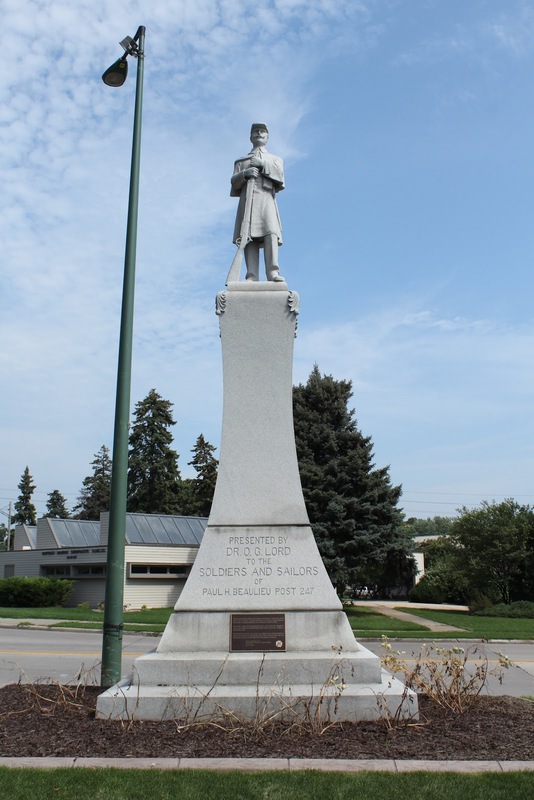 The Civil War memorial is part of the larger Kaukauna Veterans Memorial. 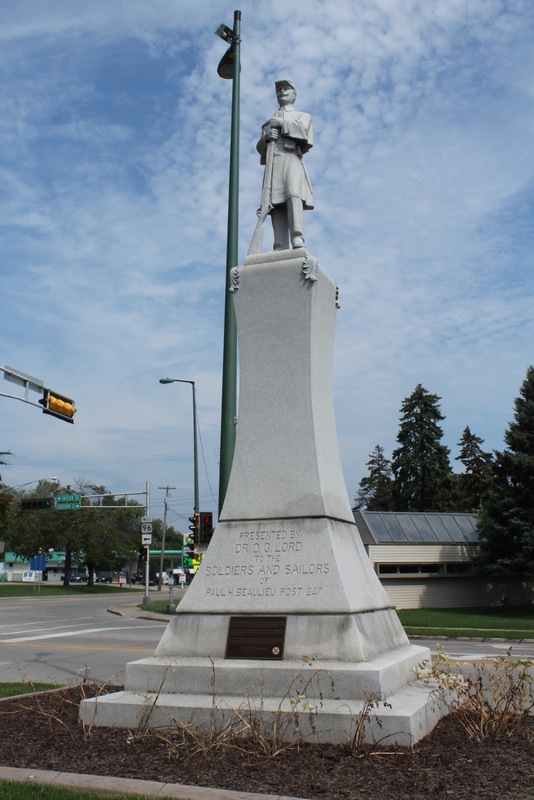 The monument is located in Kaukauna, Wisconsin.